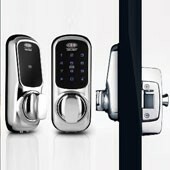 What Can Hurstville Locksmith Do For You? 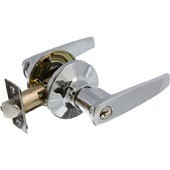 Expert locksmiths are trained in gaining entry to any kind of lock without causing any damage to the rest of the door. 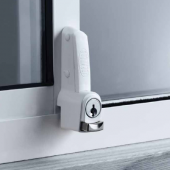 Whether you have locked yourself outside your house or car, these experts will get you inside within no time. 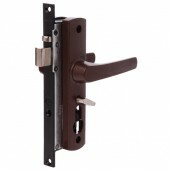 After gaining entry to your lock and helping you enter, a locksmith will also replace the broken lock with a new one. 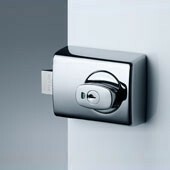 They are the experts that you should consult when you are building a building. 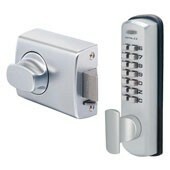 They have the knowledge to install a lock that cannot be picked easily by thieves and other intruders. 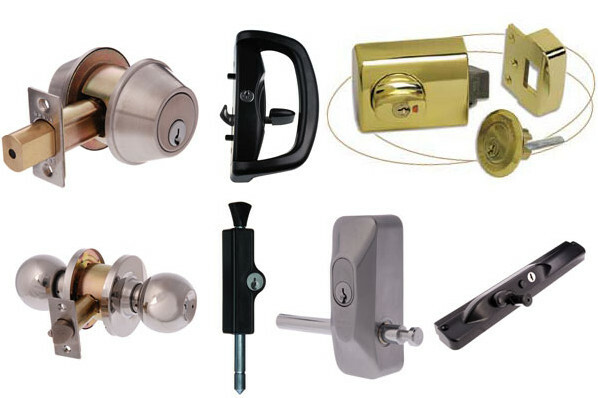 Moreover, if you want to have a lock for your safe or drawer, these are the experts to consult. 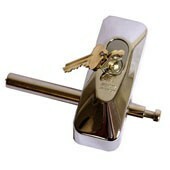 Locksmith Allawah experts have for the past many years cut keys that fit the specific needs of their customers. 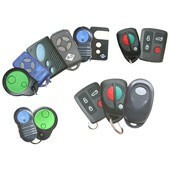 If you have lost a key to your house and happen to have a spare one, the locksmith will give you an instant solution in the name of a new key. 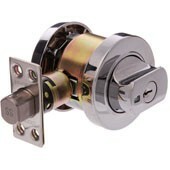 It is, however prudent that you visit a locksmith to cut you a spare key for your house and also your car. 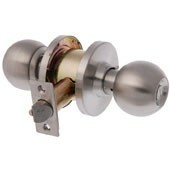 This is to protect you from the unplanned event of locking yourself outside.